Our final stop of the year is just around the corner taking place where it all began in the Estonian capital of Tallinn for five days and more than 120 hours of nonstop cash game action on Nov. 21-25 at Olympic Park Casino. The Cash Game Festival Tallinn is the ideal poker vacation with nonstop poker action in any poker variant you can think of with stakes starting as low as €1/€1. While certainly no-limit hold’em will be the most prominent game featured, it will also be one of the rare chances that you will have to play Sviten Special and other fun games. 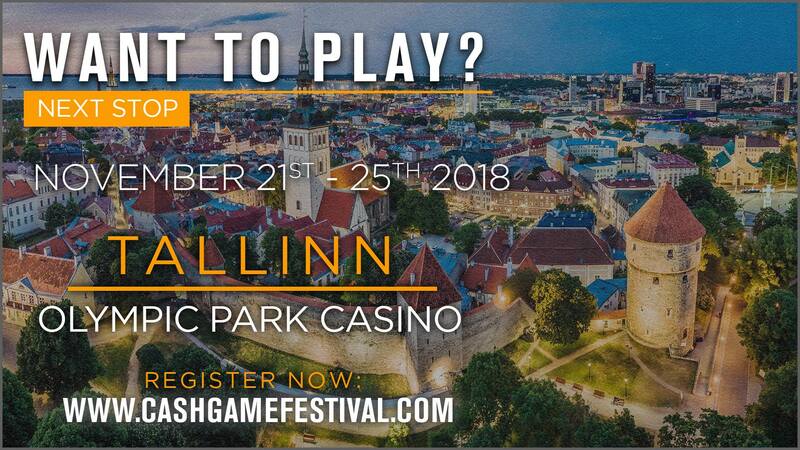 The Cash Game Festival Tallinn will be one to remember. It is the final CGF of the year, but since this is the birth place of the festival and the home of the festival’s co-founder Martin “Franke” von Zweigbergk, the fun will be nonstop. You can be a star at the Cash Game Festival thanks to televised feature tables running twice per day. The ten feature tables will be hosted for the first time by Christin Mäemets, who was an absolute star when commentating a pre-event CGF feature table last month. The feature tables will be streamed on a 20-minute delay with hole cards exposed on the Cash Game Festival Twitch channel. Your friends and family can watch along as you win pots and bluff your opponents. 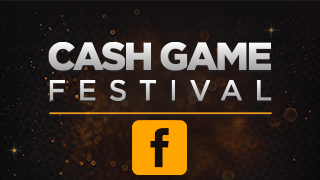 In addition, by participating on the feature table, you have a chance to win the Cash Game Festival trophy, which comes along with a full package to the first Cash Game Festival in 2019. All you need to do is be the player that wins the most big blinds at any of the feature tables. Anyone, including you, can play at our feature tables that start at stakes of €1/€2 by registering on our site. As is always the case at all our festivals, players have a chance to meet others with common interests away from the tables with our world-renowned hospitality package. Many players have called the Cash Game Festival a family thanks to the special events planned and the fact that you can attend them all as you decide when you want to play at the tables. What is in store away from the felts is usually a surprise, but rest assured the events will be memorable especially considering the festival has come home to Tallinn and will include welcome drinks, a VIP party, a world-class dinner, a sporting event, and more. 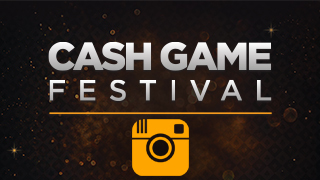 Please email info@cashgamefestival.com or send a message to the Cash Game Festival Facebook page if interested. 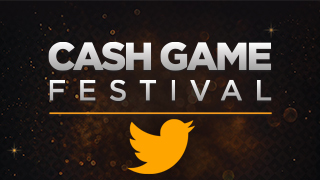 You can also ask for more information at the event by speaking with any of the Cash Game Festival team who will be wearing Cash Game Festival logos on their shirts. It’s not too late to join us for a poker vacation of a lifetime as there are still plenty of cheap flights and hotels to be had. You can also still win a package through our online partners 32Red, Unibet, Betsafe, and Olybet that will include stake money, hotel accommodations for two, and our hospitality package. Please note that you must be at least 21 years of age to enter the festival venue.